Daytona International Speedway and Daytona Beach are the home of the DAYTONA 500 and the most recognized beach in the world. If your Florida vacation or business plans include Daytona Beach or Daytona International Speedway, you need to include GNS Limousines. Since 1995 GNS Limousines of Orlando has been the premier provider of professionally chauffeured luxury and executive vehicles for Daytona area. The GNS Limousine team of professionals is familiar with all Daytona International Speedways business, entertainment, and recreational events. 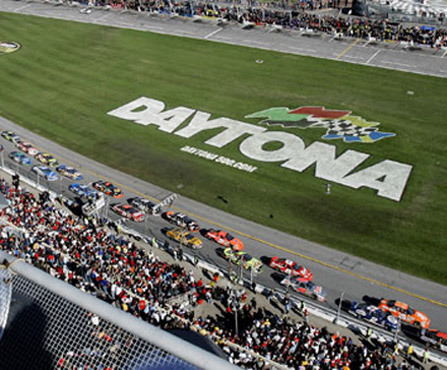 No other limousine and car service has more experience with Daytona International Speedway events than GNS. Call GNS Limousines at 888-737-9292 or contact us today and let one our knowledgeable staff help you select the right vehicle based on your personal preference, and the number of guests in your party.